CCAT is fortunate to represent Haier Scientific and Medical refrigeration products. Vaccine, pharmacy and medical grade refrigerators Read more. Haier ATEX certified spark free refrigerators. Read more. These Haier products have their legacy in a German joint venture in China. Now owned by Haier, the biggest such manufacturer in China today. Haier has a policy of buying and selling quality and value. We work in close collaboration with Brightside Scientific in Sydney. Brightside has sold several hundreds of Haier ULT freezers and vaccine refrigerators in Australia. 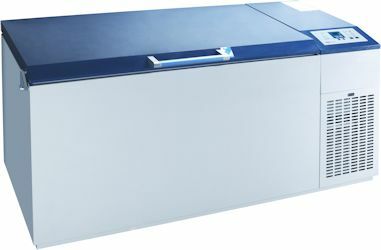 Now you can get your new Haier vaccine fridge or ULT freezer from CCAT Scientific in Aotearoa NZ. Contact CCAT with your medical, laboratory refrigerator and ULT freezer inquiries.